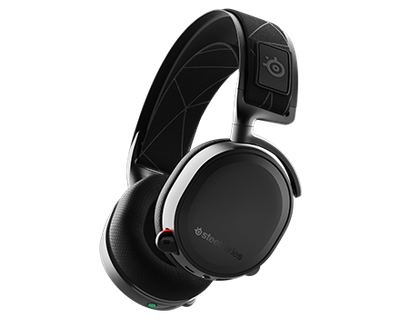 The Arctis ClearCast microphone uses a bidirectional design, the same used by aircraft carrier deck crews, for superior noise cancelation so that your voice sounds clear and natural. 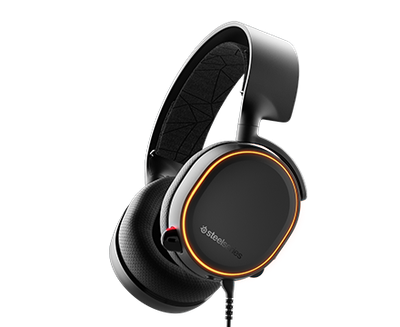 Whether you play on PC, console, mobile, or all of the above, Arctis 3 Bluetooth includes everything you need to play how you want and where you want on all platforms. The only solution available for combining wireless chat audio from the Switch mobile app with high quality, zero latency wired audio directly from the Switch. 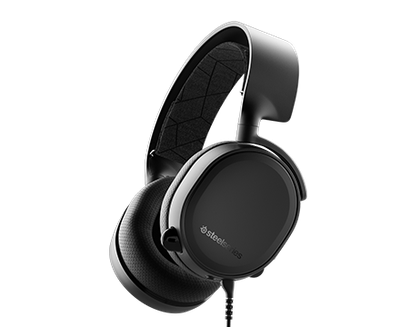 The signature soundscape of Arctis emphasizes subtle, yet critical sounds to give you an audio advantage. 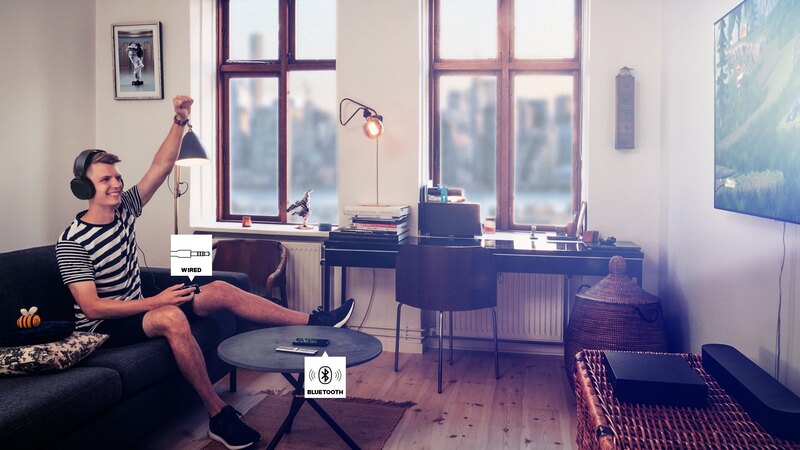 Every Arctis headset includes full-range high quality speaker drivers which produce a realistic and detailed sound with no audible distortion, even at high listening levels. Can I use the wired audio and Bluetooth at the same time? Yes, use the 3.5mm wired connection to a console controller, PC, Nintendo Switch...etc, and pair the Bluetooth connection to a mobile device. Audio from both sources is mixed together in the headset. The microphone signal automatically switches over to Bluetooth whenever a call is initiated. 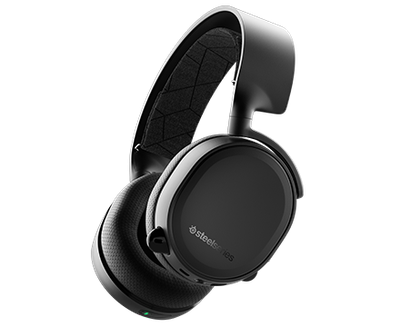 How does the Arctis 3 Bluetooth headset work for Nintendo Switch chat? The 3.5mm cable gets connected to the Switch tablet to receive game audio, and the headset’s Bluetooth is used to connect to the Nintendo Switch chat app on a mobile device. The game and chat audio is automatically mixed together in the headset. Only a single cable is needed for a super clean setup. 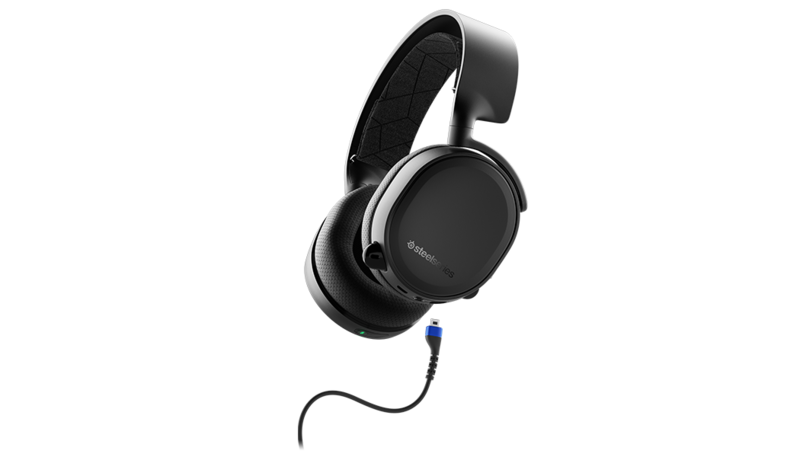 Why should I use a wired connection for gaming if the headset has wireless Bluetooth? Does the headset need to be turned on to use the wired connection? No, headset power is only used for Bluetooth connections. The 3.5mm wired audio can be used on its own with zero battery consumption.